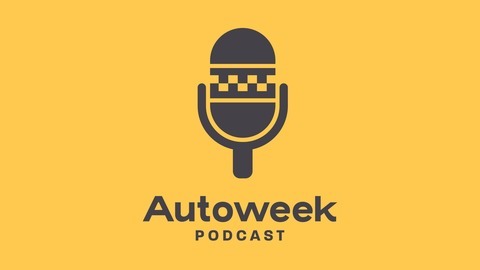 On this episode of the Autoweek Podcast, Host Rory Carroll joins Mike Pryson, Jimmy Pelizzari and Robin Warner to talk about the past week in racing. The group kicks the show off with the 1000th Formula 1 race: The Chinese GP. Rory and crew dive deeply into the race and discuss their favorite parts. The continued dominance from Mercedes-AMG is brought up, as well as the problems with Ferrari. 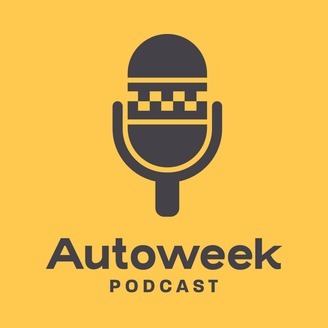 More importantly, Autoweek’s Formula 1 correspondent, Joe Saward, calls in to talk about the 1,000th race, the current status of F1 and the history of these 1,000 races. We also learn that Saward has been to over 500 F1 races in a row. Wrapping the show, Carroll describes his weekend at the Long Beach Grand Prix, and his experience at King Taco. More importantly, the gang talks about the IMSA and Indycar races that took place at the track. Both races were scrutinized through the same lens that people judge F1 races, and were deemed less exciting than standard sports car and Indycar races.